This treatment merges soothing and invigorating hydration therapies with advanced medical technologies to achieve instant results. The unique spiral design creates a vortex effect which easily dislodges and removed impurities while simultaneously infusing hydrating skin solutions and potent anti-oxidants. 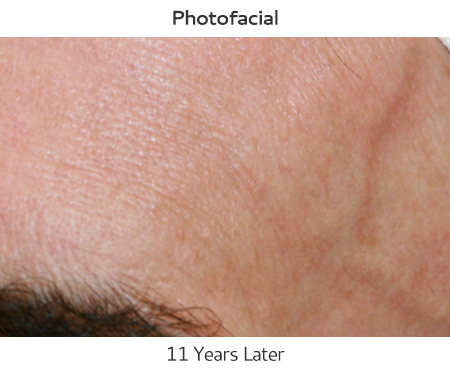 This treatment combines a Hydratherapy Facial with either extractions, lymphatic massage, or light therapy. Dermapen® Micro-Needling, also referred to as Collagen Induction Therapy (CIT), is a treatment for wrinkles and pigmentation, scars (including burn scars, acne scars and surgical scars). It produces channels in the dermis which sufficiently stimulate the body’s natural defenses to repair and produce concentrated amounts of collagen and proteins to the treated areas of skin. 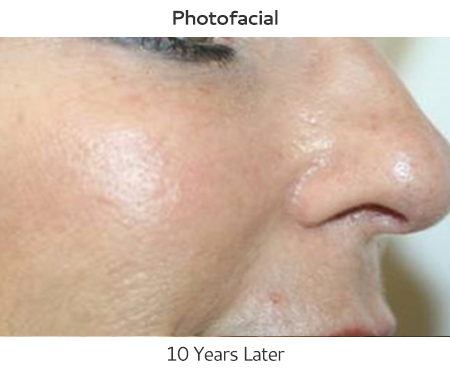 This results in the skin’s thickness increasing and results in smoothing scars and diminishing wrinkles. In this treatment, dead skin cells are exfoliated and vacuumed off the face with a machine that uses tips covered in tiny diamonds. The diamond tips—together with the strong suction—make it possible to exfoliate the skin more thoroughly than other procedures. With the flexibility of using different suction levels, it also increases blood flow to the skin, and that in turn helps to produce collagen. 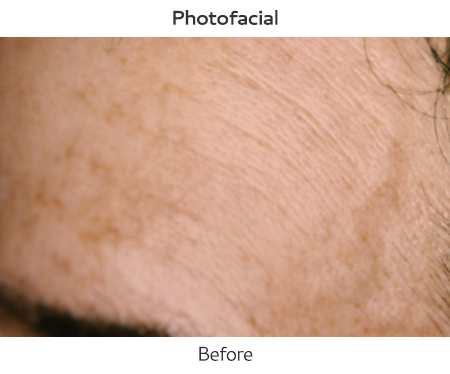 As a result from this treatment your skin is stimulated to produce new collagen and connective tissue, giving your skin a younger, smoother appearance with reduction in red and brown pigmentation. Laser hair removal is one of the most commonly done cosmetic procedures in the U.S. for men, women and teens. It beams concentrated light into the hair follicles. 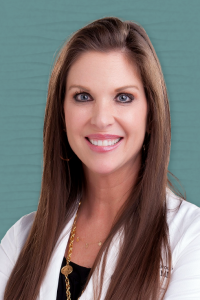 Pigment in the follicles absorb the light, which destroys the hair over multiple treatments. 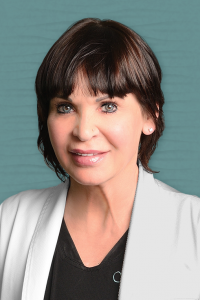 We offer a wide range of professional peels to renew, enhance, and regenerate all skin types including traditional TCA peels, modified Jessner’s peels, and special acne peels with glycolic and salycilic acid. 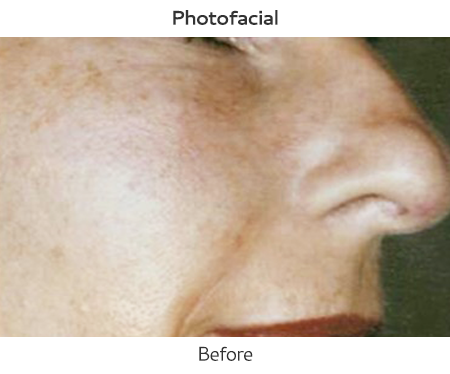 Consult with our estheticians for your customized peel.